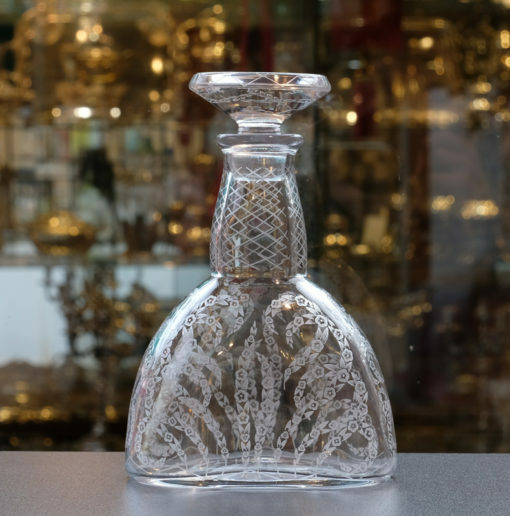 Rare glasses set for liquor or Porto in crystal. 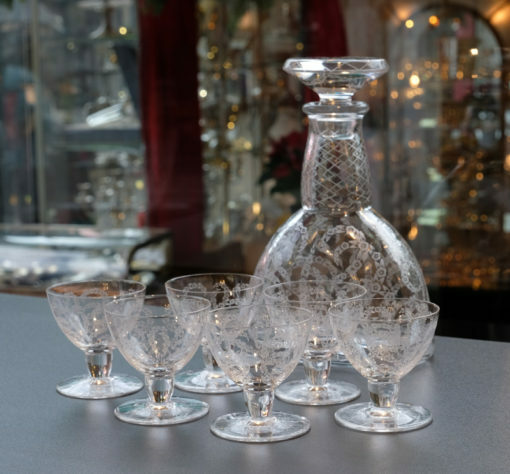 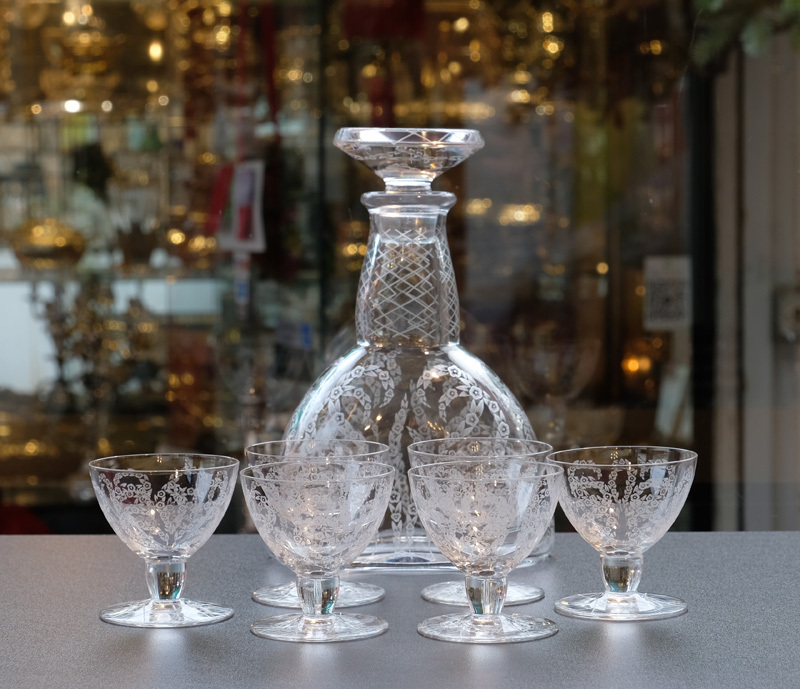 Baccarat France, Rare glasses set for liquor or Porto in crystal. Circa 1940, signed.